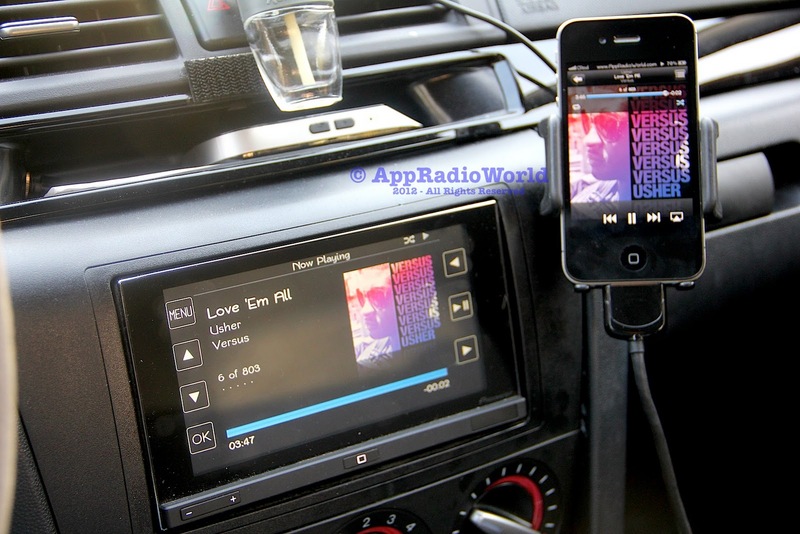 Although I haven't checked it out first-hand, the AppRadio 2 seems to have a new iPod interface. I'm guessing there is swipe to scroll enabled. Something that has been missing. Here's what's new. A 'Search' icon has been added to the top right corner for accessing playlists and switching to video mode. Talking about videos, now you can play the videos on your iPhone/iPod directly from here. To switch to video mode just tap on the 'Search' icon which should reveal the playlist screen. From there tap the 'Video' icon to switch to video mode. 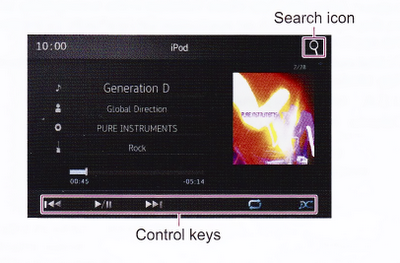 Also, the iPod control buttons are now at the bottom of the screen, in one line. Not on both sides like on the previous model.